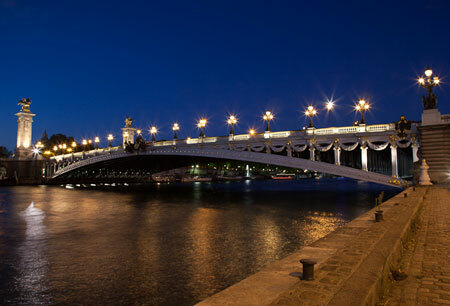 The aim of our Paris Photo Tours is to help you bring back unique photos of your trip to Paris! Get a professional photographer all for yourself and walk through the most romantic areas of the city during a private photo shoot. You are the star and Paris is the stage. Learn more about the tour guides and their specialties.